Ben Affleck’s debut in the DC Extended Universe was in Batman v Superman: Dawn of Justice, a film that turned into a huge film industry achievement that failed to associate with critics and audiences on the loose. Falling off the enormously effective series of Batman films from Chris Nolan, Affleck had a challenging situation to deal with, with the baffling reception of his debut cast doubt on his future in the franchise. Shockingly, the actor’s second appearance in the franchise was another basic disappointment, with Justice League failing to make a noteworthy gouge in the cinema world. 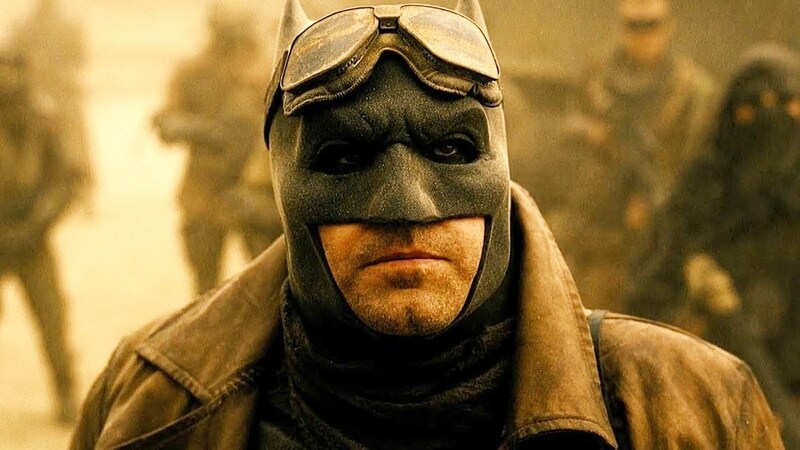 The actor was still appended to a solo Batman movie, but he gave over directorial obligations to Matt Reeves, leaving fans to guess if this implied he would never again appear in the movie. Affleck took to online life to share a report about the upcoming film, which inferred he was abandoning the project completely, basically affirming that he wouldn’t star in the film, regardless of the studio not giving an official reaction on the issue. Look down to see fan responses about Affleck withdrawing from The Batman!